It doesn’t matter if you are a kid or an avid party goer, we all know the importance of having great costumes, especially in the Halloween parties. It is one of the best opportunity to show you creative skills along with your wonderful ideas. 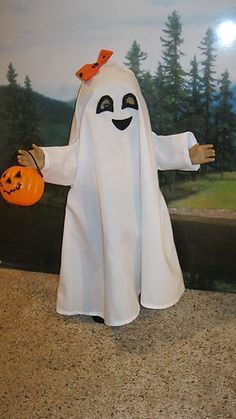 In case you haven’t decided any costume for the upcoming festival then no need to panic. Here are top 10 best Halloween Costume Ideas for you to choose. This option is quite unique for both kids and adults. All you need is few utensils, cardboards, duct tape and plastic bulbs to create your own model. Whether it is Star War’s R2-D2 of Wall-E from Hollywood movies, you can easily create known robot costume too. This is the simplest costume idea which only requires a cardboard box along with glue, packing tale and old clothes. You can also add a detergent box attached to your costume. Generally considered as a last-minute costume, this costume is life-saver when you have no clue to wear which costume on Halloween. 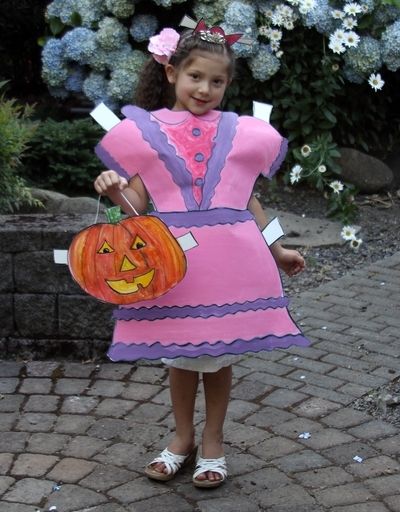 With cardboard and packing tape, you can custom create your costume within few minutes. Along with crazy ideas, there are various traditional and favorite ideas too. 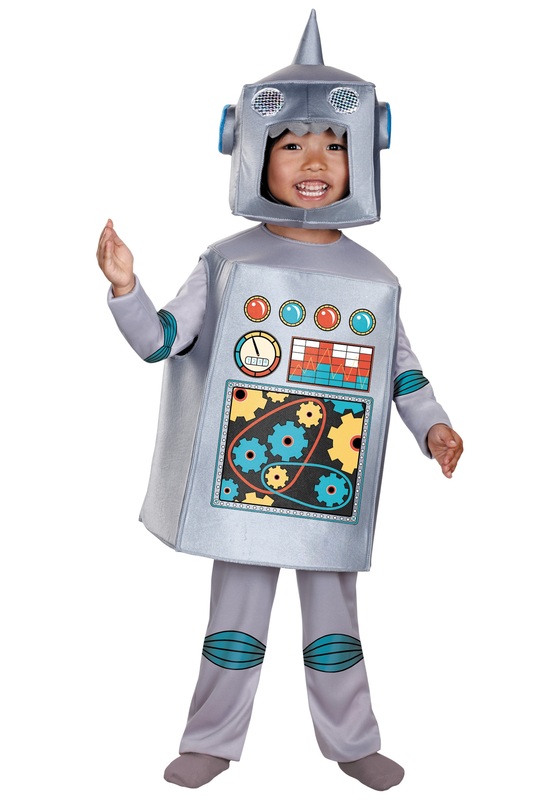 You can also buy these costumes from dedicated online stores, or create your own. There are many ready-made skeletons and ghost costumes which are available in various sizes. In this case, you don’t have to spend substantial amount as they are quite cheap..
We all know the best Halloween dress for women or girls is Witch dress. 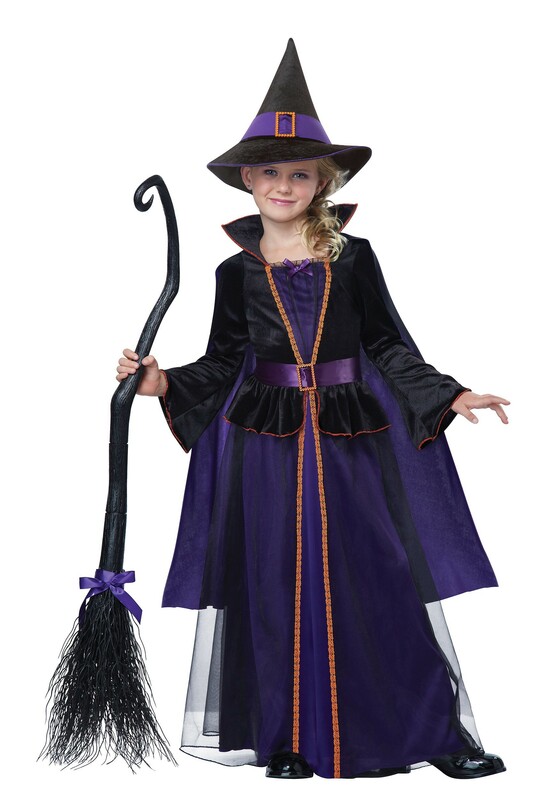 All you need is an old broom along with a pointed hat and a black dress, and you are all set. You can also put on some makeup to show your creativity. 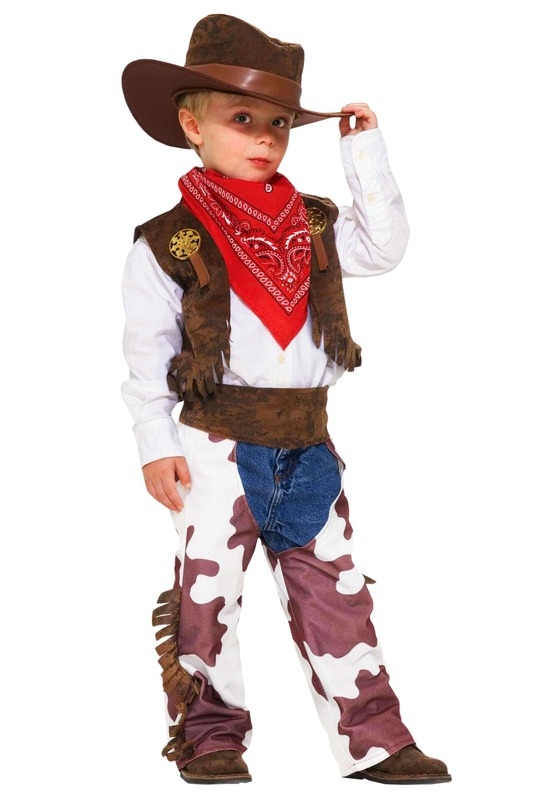 If you like to be a bad boy on Halloween, then Cowboy costume is what you can easily try. You only require boots, worn out jeans, a Sherrif’s badge, and you are good to go. Few of the most iconic Halloween costume are of comic book Superheroes such as Batman, Superman for men and Wonder Woman for women. You can also try Iron Man, Hulk outfits too in case you wish to spend some money to get the best dress. Most of us have a huge curiosity of Ninjas. It is quite famous action figures among boys. You just need a plastic sword, nunchucks along with black dress and face mask to get an attractive Ninja look. Vampire costume is among the most sought after costume on Halloween as it is perfect for all types of people, from kids, to adults, men, and women alike. You just require artificial teeth with fangs along with putting some makeup on your face. 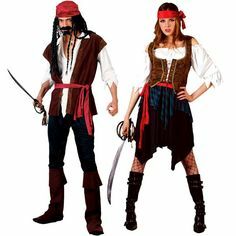 When it comes to group of people, you can pick pirate costumes. You can have a hook for hand, a artificial parrot and you are good to go. Putting an end to our list, there are many other Halloween costume ideas according to your interest. All you need is zest to find the perfect one for yourself and get hold of some accessories.